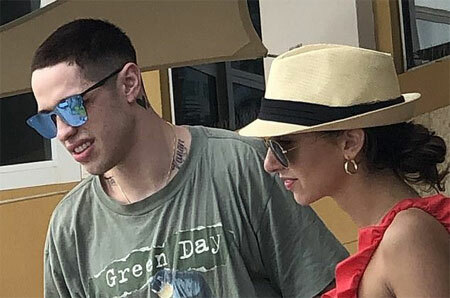 The comedian Pete Davidson spotted chatting with a mystery brunette within just two weeks of posting an alarming message on Instagram. 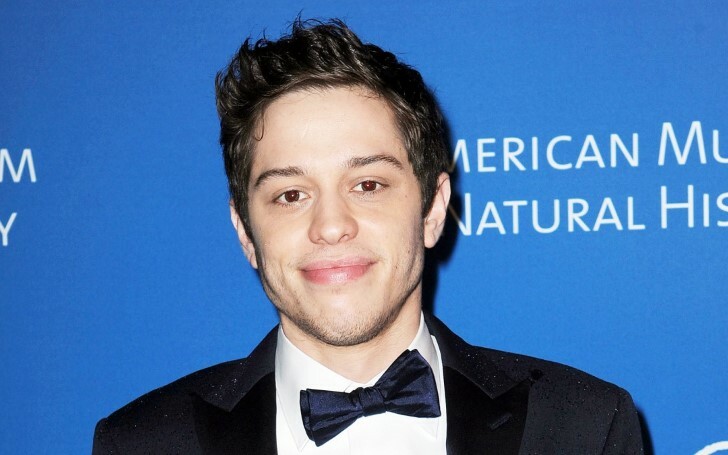 The comedian Pete Davidson seems to be doing a lot better despite a rough past few months. After just two weeks of his alarming post on Instagram, he was spotted with a mystery girl in a Miami hotel on 29 December, Saturday. The 25-year-old comedian was seen chatting with the brunette over the poolside lunch at the Mandarin Oriental Hotel. Teaming up his Green-Day T-Shirt with a sunglasses, the Saturday Night Live star seemed happy in a company of his companion wearing a ruffled red top and a Panama hat. However, the relationship they share is still unclear. They can be just friends or much more than that. Two weeks prior, Pete posted an alarming message on Instagram. In the troubling post, Davidson said he didn't want to be on this earth which led the NYPD to perform a wellness check on him. Further, the post prompted his ex-fiancee, Ariana Grande, to rush and attempt to see him during his rehearsal for SNL on December 15, whom according to a source, the comedian refused to see. Following Davidson's post, his friend Machine Gun Kelly also flew to NYC to check on his friend who, later was subsequently spotted at the singer’s concert in Cleveland on December 22. Davidson and Grande struck up their relationship in June and eventually split in October after a four-month-long engagement. The Big Time Adolescence actor diagnosed with a borderline personality disorder spent some time with fellow comedian Dave Chappelle in New Jersey. Apparently, Davidson is set to perform a comedy show in Boston on New Year’s Eve at the Chevalier Theatre at Medford Square.